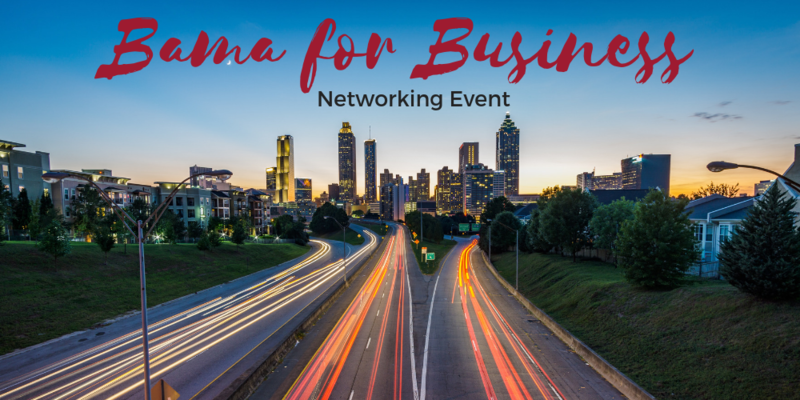 Expand your business network in Atlanta at Bama for Business on Wednesday, April 24th. 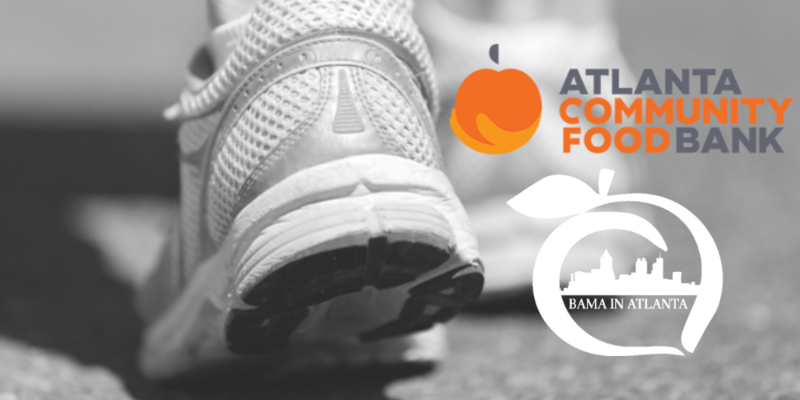 Walk/Run with Bama in Atlanta as we raise awareness around Atlanta Food Bank on Sunday, April 28th. 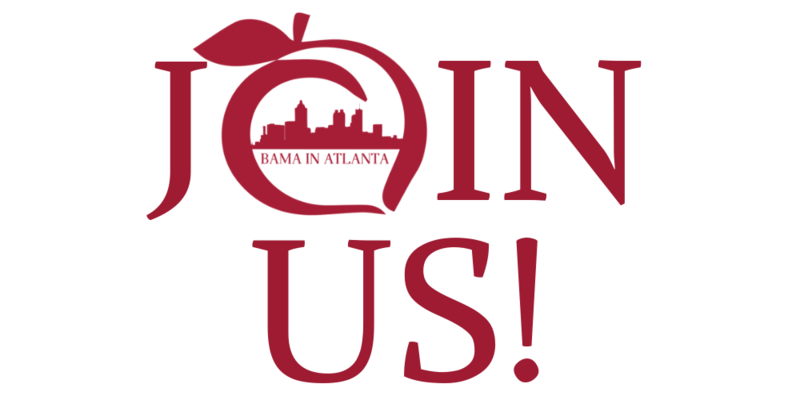 Join Bama in Atlanta and have a piece of Tuscaloosa in Atlanta. 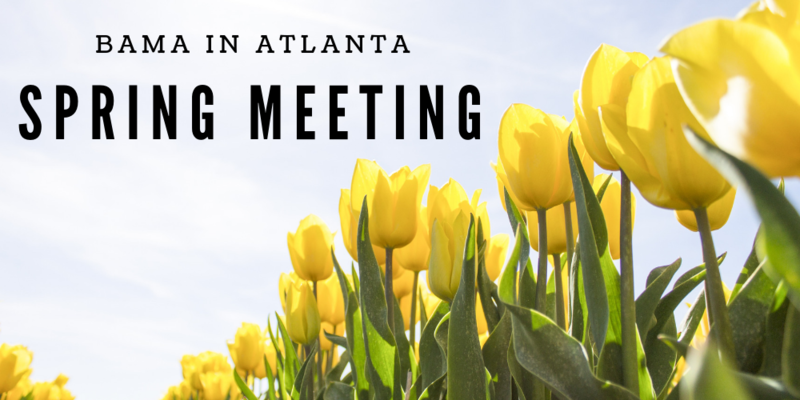 Bama In Atlanta shared a post.